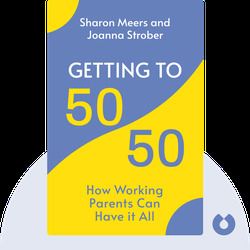 Getting to 50/50 (2009) exposes the myths surrounding traditional male and female parental roles and provides actionable techniques that allow both mothers and fathers to be independent earners, enjoy quality time with their children and share responsibilities in the household. Sharon Meers is a former Managing Director at Goldman, Sachs & Co. and holds a managerial position at Ebay. Together with her husband, she founded the Parity Center at the Stanford School for Business, which supports research on gender equality in the home and at work. 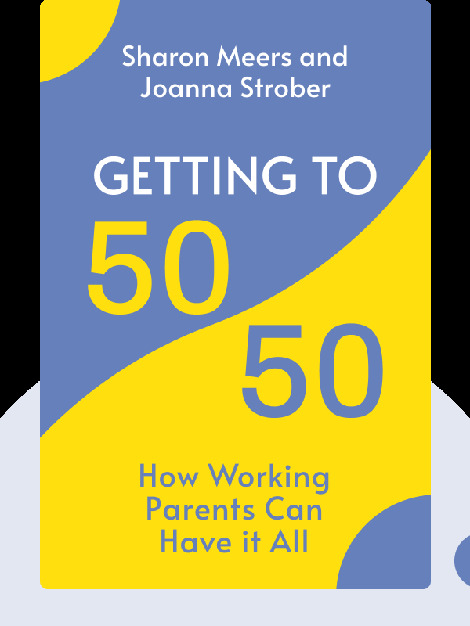 Joanna Strober was a Managing Director of an investment firm, and is the CEO and co-founder of Kurbo, an online company working to prevent childhood obesity.